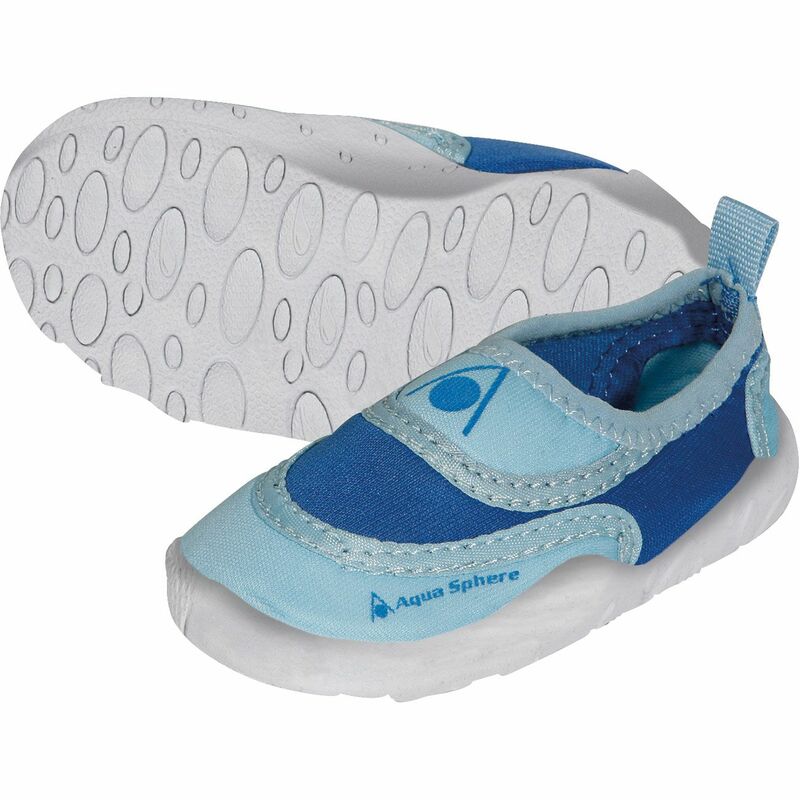 Designed to protect your loved one’s feet when having fun in the water, the Aqua Sphere Beachwalker kids water shoes are suitable for use by the pool and at the beach and have an adorable design with a quick-drying upper made of jersey combined with EVA foam. There is thermorubber in the outsole and insole for a soft and comfortable feel and the shoes guarantee a non-slip grip for safety on wet surfaces. for submitting product information about Aqua Sphere Beachwalker Kids Water Shoes We aim to answer all questions within 2-3 days. for submitting product information about Aqua Sphere Beachwalker Kids Water Shoes. We aim to answer all questions within 2-3 days. If you provided your name and email address, we will email you as soon as the answer is published. 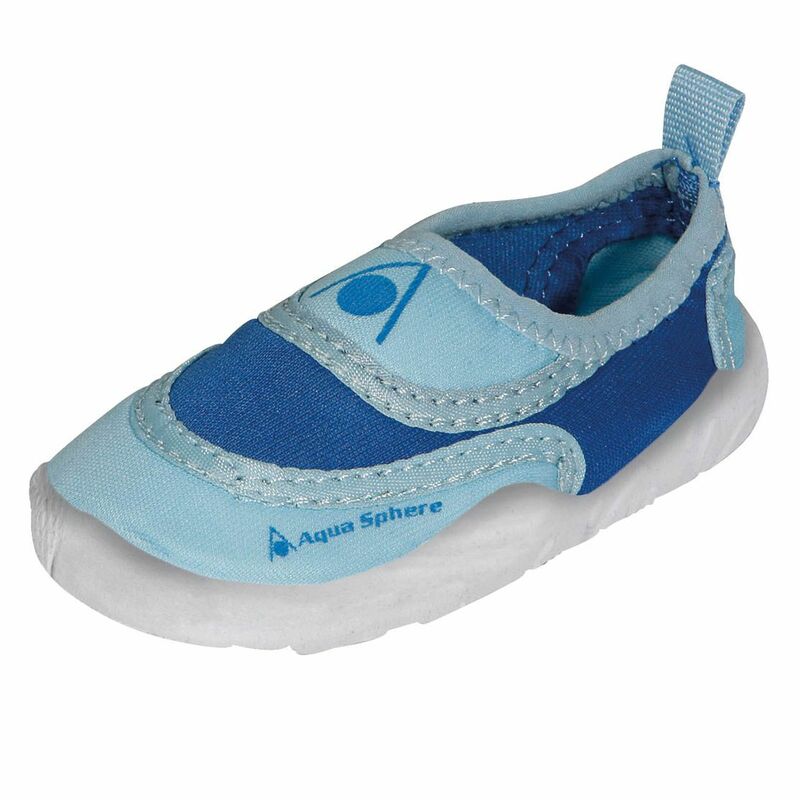 for submitting product review about Aqua Sphere Beachwalker Kids Water Shoes.